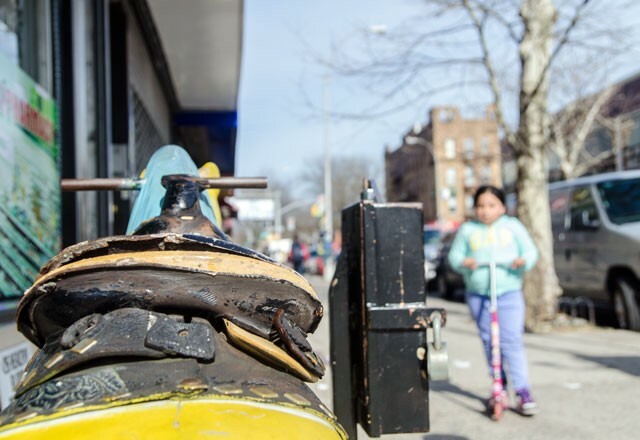 Who Looks Out For The Bodega Rides? 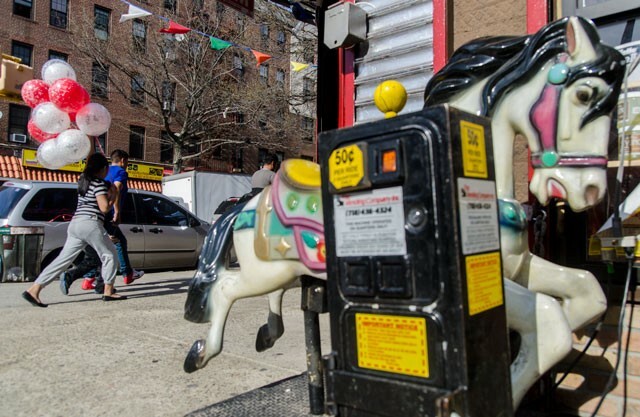 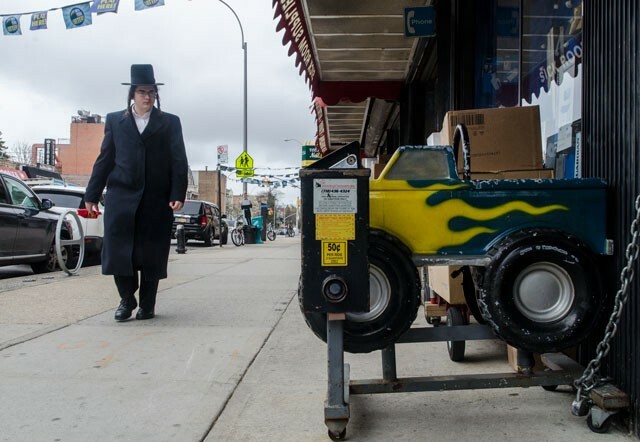 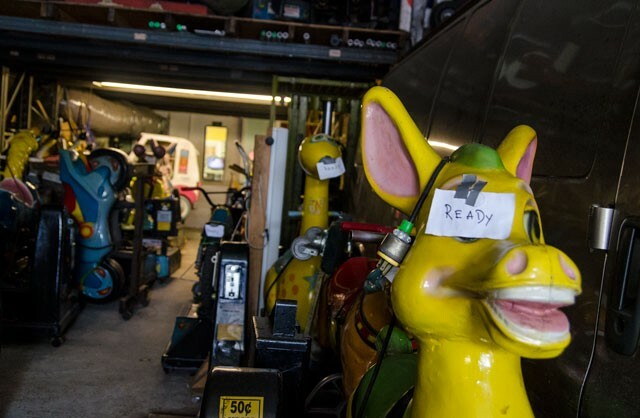 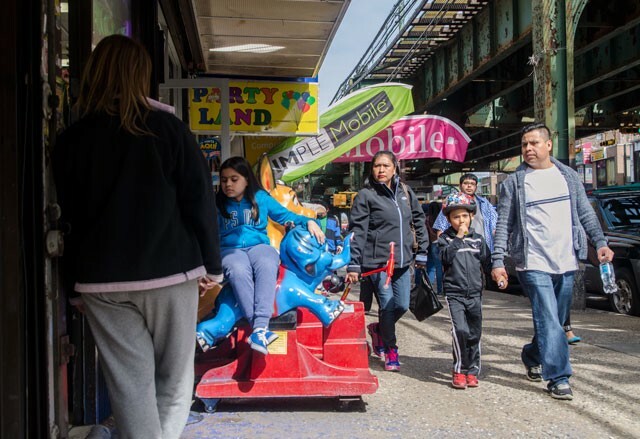 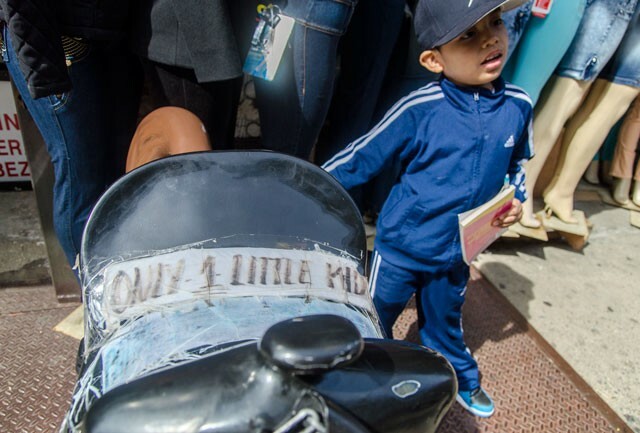 If you’ve ever wondered about the inanimate creatures that stand guard outside bodegas, the company responsible is The Vending Company Inc., New York’s Official Sentry of Coin Operated Kiddie Rides. 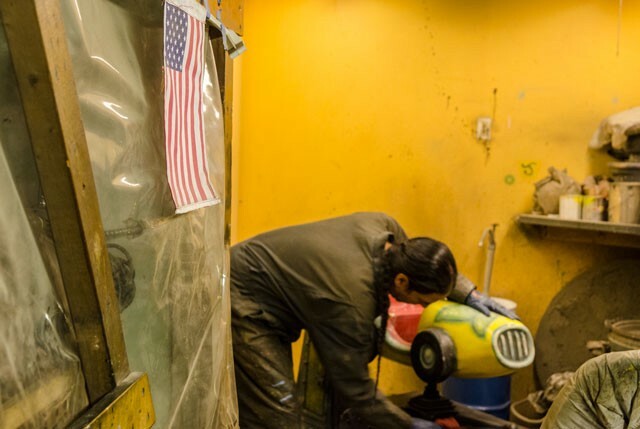 Javier Agredo has been the Vending Company’s resident artist for the past 12 years. 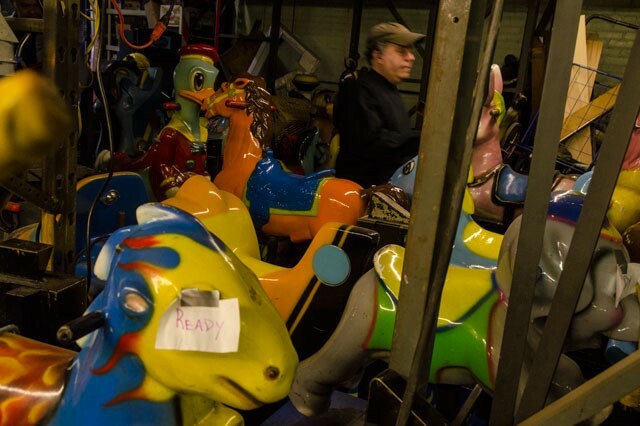 Agredo said he used to paint more elaborate designs, but with the rides requiring touch-ups every year or two, these days he prefers to keep things simple. 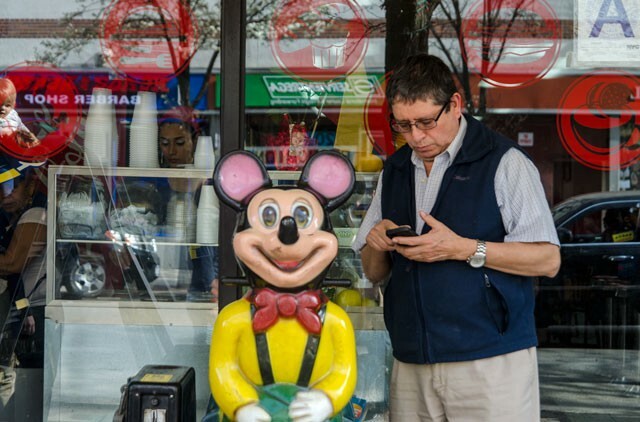 Natalie McMullen is a street photographer, culture critic and food writer. 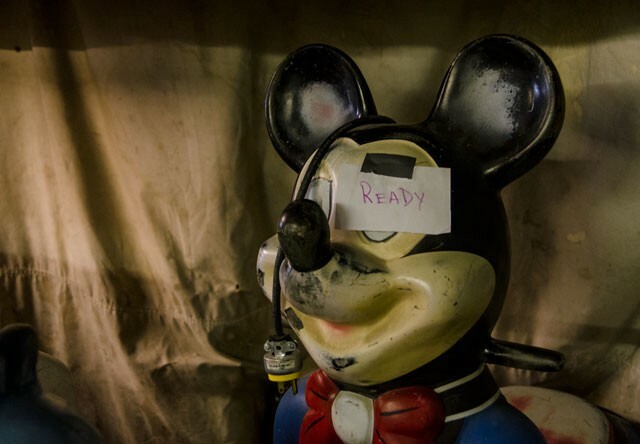 She is an archivist of the resonant, a nerdy polisher of words, and a lifelong scholar on love and relationships. 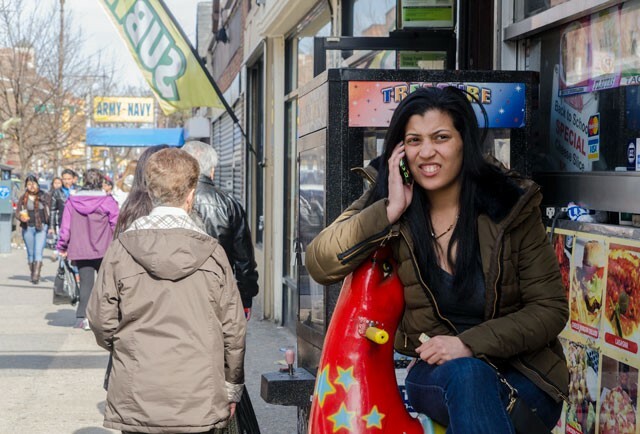 She is currently resident photographer at The Awl.